The Supreme Court has passed a reasoned order for commuting a death sentence awarded to a man for kidnap and murder of his own cousin. 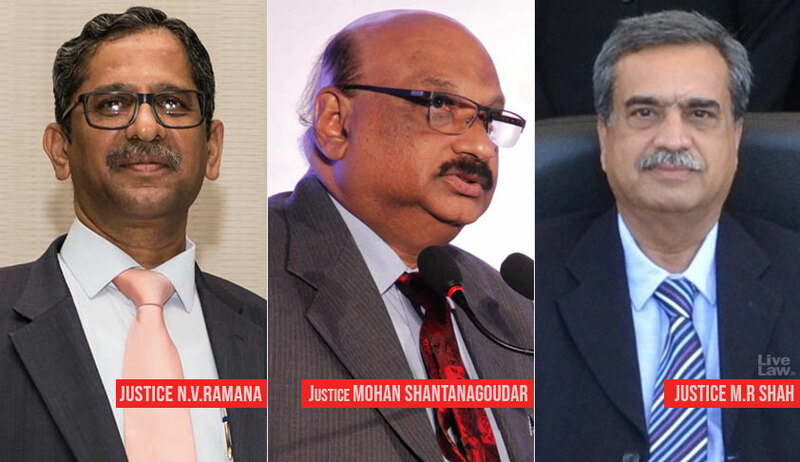 The bench comprising Justice NV Ramana, Justice Mohan M Shantanagoudar and Justice MR Shah set aside the death penalty and altered the punishment to life imprisonment restricting his right claim remission in his sentence of life imprisonment for a period of 25 years. The bench disagreed with the high court view that the convict poses such a menace to society that he cannot be allowed to stay alive. “Though it is indeed a deeply condemnable act to destroy one’s own family for short-term pecuniary gain, it is a dangerous presumption that a perpetrator of such an act is incapable of reform and rehabilitation just by virtue of having committed the crime, and indeed flies in the face of the concept of reform to begin with,” it said. The bench also said a sentence of life imprisonment simpliciter would be inadequate for appellant Swapan Kumar, as that includes the possibility of claiming remission after the expiry of as little as 14 years. “We wish to adopt the via media that this Court has frequently resorted to in matters involving grave offences, which nonetheless do not fall into the realm of the rarest of rare cases so as to attract the punishment of death—i.e., the restriction of the convict to claim remission in his sentence, for a specific period,” the court said.